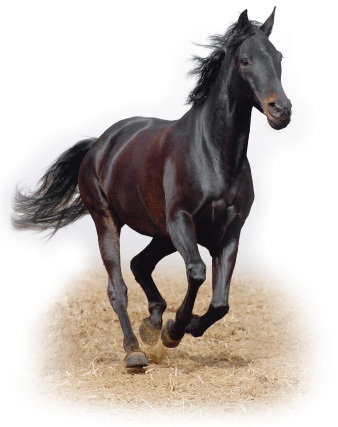 This site provides all the up-to-date advice and guidance on the subject of equine pain management. Written by equine vets for horse owners, it has been divided into easy-to-use reference sections that cover a variety of topics including assessment, diagnostic and treatment methods. Use the anatomy charts and glossary to further enhance your understanding of the equine pain matters covered in this site. Approximately 70% of equine veterinary medicines in the UK are not authorised for the treatment of horses intended for human consumption. Without the Equine Passport scheme, it is likely that some of these drugs would be withdrawn from use. This free Equine Passport Booklet discusses the importance of protecting crucial drugs for horses.